The AR world is absolutely massive, and you can chamber an AR is everything from 22 LR to 45-70. The AR is often adapted to function in calibers it was never designed for shooting. While that’s cool when it happens, what’s even cooler is when rounds are designed specifically for the AR platform. One such round is the .300 Blackout. The .300 Blackout has easily been the most successful new caliber in the last 20 years. It’s an innovative, hard-hitting, soft shooting caliber that is both well thought out and widely available. New things can be intimidating, but that’s why we’re here. To help guide you through the choices and come out with the best .300 Blackout Upper for you. The .300 Blackout became a behemoth in the industry because of its direct compatibility with existing AR-15 rifles since it is compatible with almost every standard 5.56/223 AR 15 part. This includes magazines, bolt carrier groups, upper and lower receivers, rails, buffers, buffer assemblies, stocks, etc. Really, the biggest change is the barrel and the gas system. Other than that, it’s a standard AR-15. This makes it possible to convert your 5.56 AR-15 into a .300 Blackout AR-15 with nothing more than a swap of the upper receiver. That’s it. You can use the same mags, same BCGs, etc. 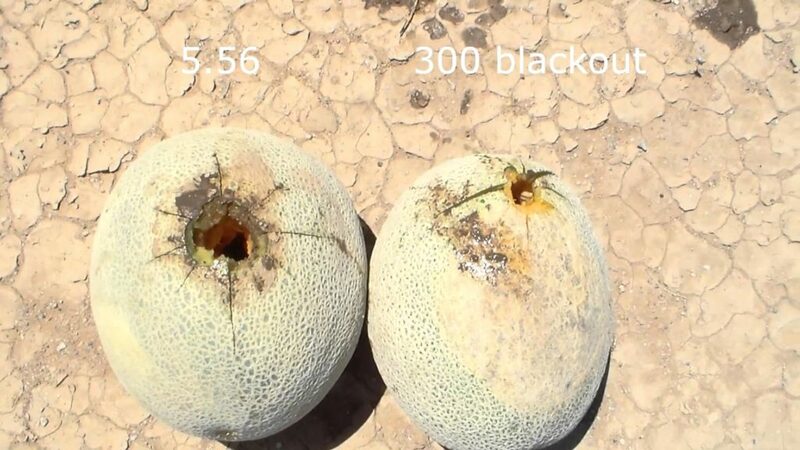 Besides the easy conversion between 5.56 and .300 Blackout, the .300 Blackout does a lot the 5.56 can’t. First off, it’s a very versatile load with projectiles weights ranging from 110 grains to 220 grains. The 110-grain rounds are supersonic, and the 220 subsonic. A subsonic round is much easier to suppress, and much quieter when suppressed. The .300 Blackout also reaches peak ballistic potential from a 9-inch barrel. The 5.56 requires a 20-inch barrel to reach peak ballistic performance. I won’t dive too deep into the 5.56 vs .300 Blackout debate because we have an article on that. In my opinion, the two rounds are designed for different tasks and having both simply opens up your options. What I will do is point you do a few of the best .300 Blackout Upper receivers so you can make your transition to this wonder-round. It’s a Smith and Wesson product, what could really go wrong? This is as traditional an upper receiver as you’ll get in the modern world. This is for a full-sized carbine and comes outfitted with a 16-inch barrel with a 1-7.5 inch twist, and a threaded muzzle. Included is the Yankee Hill Phantom flash suppressor, which is a great touch. The M&P Whisper comes with a flat top upper for all your optic’s needs. The Whisper is designed solely for the .300 Blackout and utilizes a gas system designed to function with both subsonic and supersonic rounds. The quad rail may seem slightly out of place in the days of M-LOK and Keymod, but let’s face it, it’s a simpler system. It’s also more robust at the cost of a little extra weight. The handguard is 10 inches long so the weight isn’t bad. Lastly, this is a complete upper receiver, so it does include a charging handle and bolt carrier group. The S&W M&P Whisper is a simple system that’s easy to suppress and rearing to go out of the box. 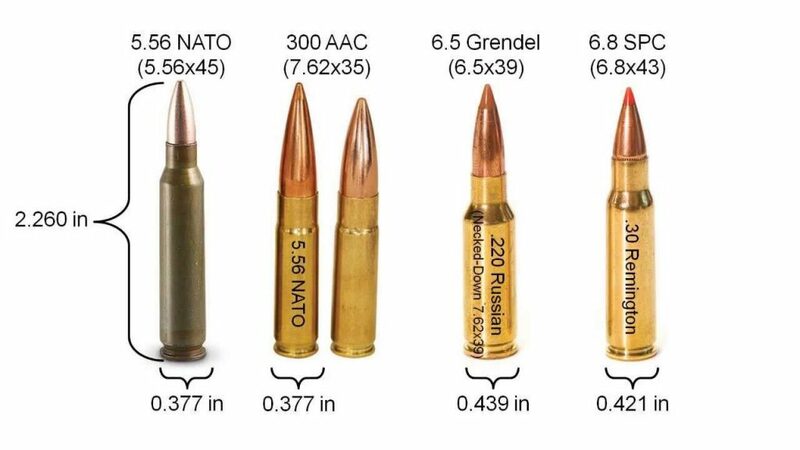 The .300 Blackout is designed for short barrels so we gotta have a teeny tiny upper on this list. Aero Precision is one of the best companies out there for modern, high-quality AR components. The M4E1 comes available in 8, 10, and 16-inch barreled options. A 10-inch barrel on an AR pistol or a short barreled rifle is perfect for the .300 Blackout. The uppers all feature different length handguards, that accommodate the mounted flash suppressor. The barrels are all equipped with a standard A2 muzzle brake that’s been proven efficient and effective. The muzzle device isn’t fixed either, so you can easily attach muzzle devices of your choosing, including a suppressor. You got a flat top upper as well for all your optic’s priorities. For example, the Primary Arms Prism scopes are perfect for the .300 Blackout. The uppers all sport a pistol length gas system that works perfectly with the .300 Blackout round. 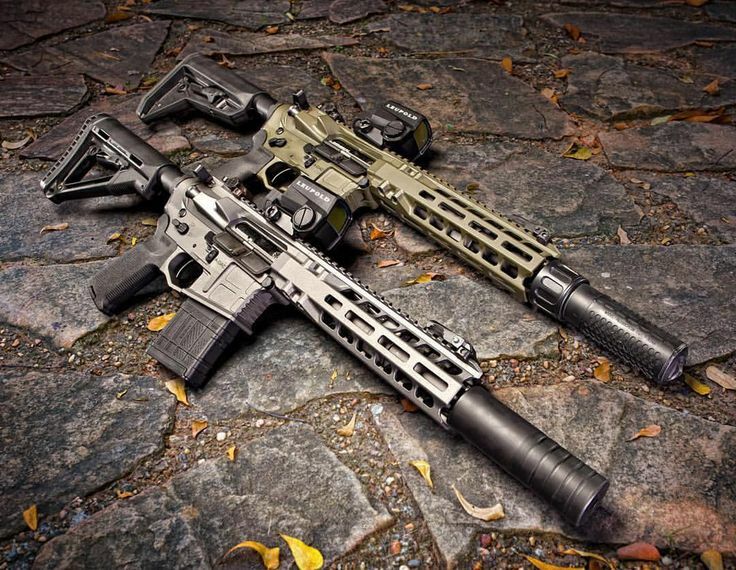 These uppers are outfitted with Keymod rail systems for easy accessorizing and lightweight rail option. Aero makes gear that works, and these uppers are perfect for your next .300 Blackout build or to convert your 5.56 rifle. We also love their 5.56 uppers – check out the Review. PSA makes a huge range of items for the AR-15 platform, and for that matter the AR-10 also. One of the many things they cover is the .300BLK in uppers of all sizes, from 7.5″ barrels all the way to 16″ barrels with every standard size in between. No matter what kind of .300BLK build you want to create, you can fight the upper for it from PSA. Short little pistols? Check. SBR? Check. Rifle? Check. PSA is also, generally, one of the most budget-friendly options. Especially if you snag an upper off of one of their frequent daily, weekend, or weekly sales. We all have a budget to live and die by and recognizing that I’d suggest any of the .300 Blackout options from Radical firearms. These budget-priced uppers lack a BCG and charging handle, but they’ll take any standard AR BCG and charging handle. These uppers range from 8.5-inch barrels to 16-inch options. Radical firearms also produce their uppers in a wide variety of configurations. You can pick and choose between Keymod, MLOK, or quad rails. These uppers aren’t the fanciest, but they work. They are mil-spec, and all feature flat top uppers, forwards assists, and threaded barrels. Prices range, but each option is affordable and thoroughly modern. My personal favorite is the 8.5 inch upper with an MLOK rail. It’s short and sweet and perfect for a .300 Blackout pistol or SBR. The MLOK rail is fantastic and provides more than enough room for accessory attachment. I’ve found two options that I really like that come without barrels. These are high-end uppers that are designed for builders who really want to tweak their builds. The end user will have to provide a barrel and gas system to the upper receiver to complete it. I won’t leave you guys in the dark though, Brownells makes some outstanding barrel options that are affordable and perfect for these builds. They offer both a 16-inch and 10.5-inch barrel options. The 16-inch option even comes complete with gas block and gas tube. Brownells isn’t going to stick their name on crap either. These barrels are made of 4150V steel and feature a Nitride finish for strength and durability. The Newest generation of the VLTOR VIS series is likely the strongest upper on the market. This proprietary system features a single piece upper and rail system that is unmatched for durability and overall strength. The rail is of course free floating and uses a Keymod system. This kit does require a proprietary barrel wrench, but it is included with the upper. To install a barrel there is a small access hatch at the bottom of the rail system. This allows you to install and tighten down the barrel. The VIS offers a strength to weight ratio that is unmatched in the industry. VLTOR doesn’t mess around and they are constantly innovating and pushing boundaries with ARs. I’m trying not to fanboy, but if VLTOR is good enough for John Wick it’s good enough for me. This thing is just cool. This receiver and handguard are designed to be a takedown model. 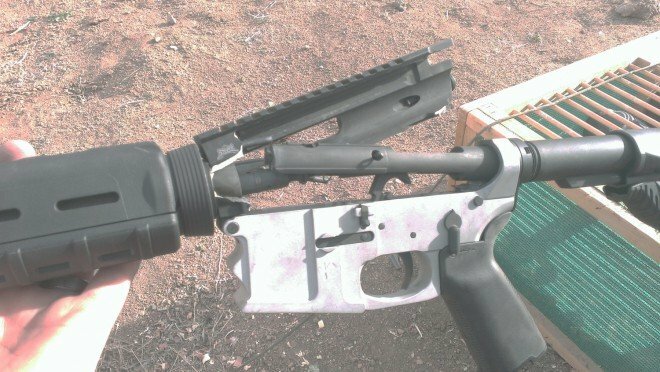 This allows you to detach the handguard and barrel from the upper in seconds. This system is available with both a 13-inch handguard and a 7-inch handguard so you can go rifle or SBR/pistol route. The ability to take the barrel off and on in a flash opens up all sorts of possibilities. One if easy storage and transport. 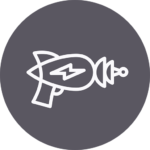 Another is the ability to create a compact truck gun designed for easy storage and transport. This upper features a unique barrel nut that holds the system together. Extra barrel nuts can be purchased to quickly and easily swap barrels. This allows you to switch from 5.56 to .300 Blackout with a simple barrel change. The upper is a billet design that’s pleasing to the eye, and the handguard is a modern MLOK model. 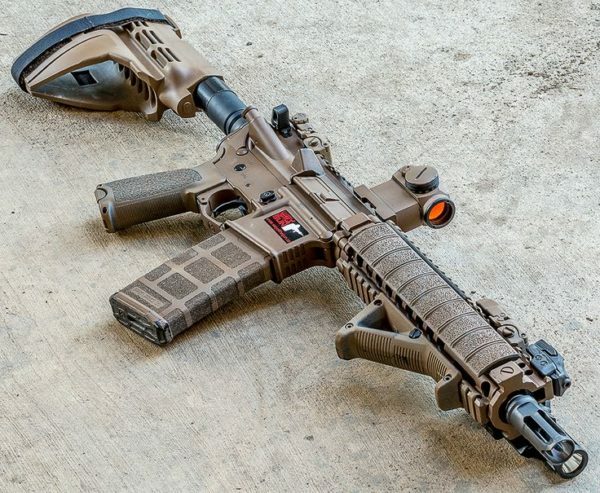 This upper is more than just a gimmick. It’s a well-made, premium upper receiver that will serve you for years and years. I do want to note one thing before you run out and get a new .300BLK upper – you NEED to be careful when switching between uppers or even when you have a dedicated .300BLK rifle and a 5.56 rifle. You see, .300BLK can chamber in most 5.56 barrels, however, if you try to shoot it – your barrel (and sometimes more) will literally burst. Explosively. This used to be a 5.56 rifle until the owner loaded .300BLK into it and pulled the trigger. Used to be. 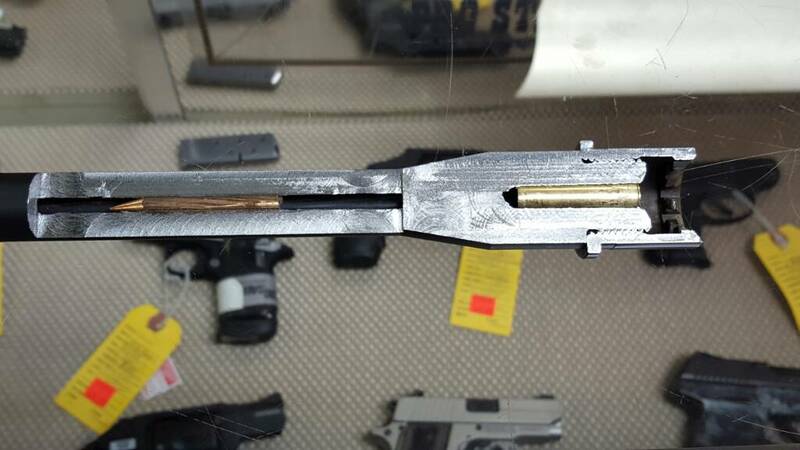 As you can see in the image above, bad things can happen when you load the wrong cartridge into your rifle. Make sure you keep ammo and mags separate. Personally, I keep them organized by using different color mags – FDE and black for 5.56 and Olive Drab for .300BLK. I also double and triple check things before loading a mag into the rifle. With suppressors and SBRs being all the rage the .300 Blackout continues to grow. The ammo price continues to drop, and upper receiver options are everywhere. These are just my favorites and represent a very small section of the market. I’m one man and couldn’t possibly see each and every upper out there. Knowing the industry there must be some amazing options on the market I simply haven’t seen. Check out more calibers and everything AR in our Ultimate AR-15 Resource page. So, this is where I turn it over to our faithful readers. What is your favorite .300 Blackout upper receivers? Anything that makes them stand out? Is there any that deserve a place in your gun safe and on my list? Let me know in the comments! And see more of our favorite guns & gear in Editor’s Picks. Have been looking at all the AR variations and would like your thoughts/advice on a particular package I’d like to build – .300BO, 16″ 1:8 barrel, gas piston, and side-charging upper. Is this doable without special gunsmithing? If so, any recommemdations on the best components? What FDE upper is in the top pic? what FDE upper is in the top pic ? I agree extreme care and good organization are a necessity when dealing with uppers in multiple callibers … but a .308 chambering in a .224 ? I haven’t tried it, but it seems implausable. 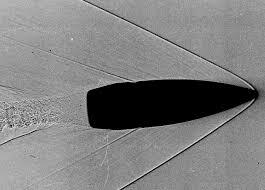 The bullet does not fully seat in the chamber, it just seems like it does due to the exact lengths involved. It will still fire. This is a well-documented issue with .300 BLK and 5.56. Here are some pictures that more clearly show it happening: Cut-Away and article, . Enjoying your AR reviews. May I suggest: reviews of side-charge-handle AR uppers. Much more ergonomic for target shooting and hunting – anything from sitting or prone positions. Plus … no nose bleeds from slapping yourself in the face when your hand slips.